Home Top Deals Top AppSumo Deals: What’s Coming to AppSumo in April 2019 — Updated! April is all set to be yet another busy month for the team at AppSumo as they are back with more unbelievable deals and discounts on stellar online business tools and software. Last month, AppSumo offered discounts on incredibly useful business tools like Book Like A Boss, Zig.ai, History Search, and JotURL. If you were lucky enough to grab any of these deals, let us know how your experience has been so far in the comments below. 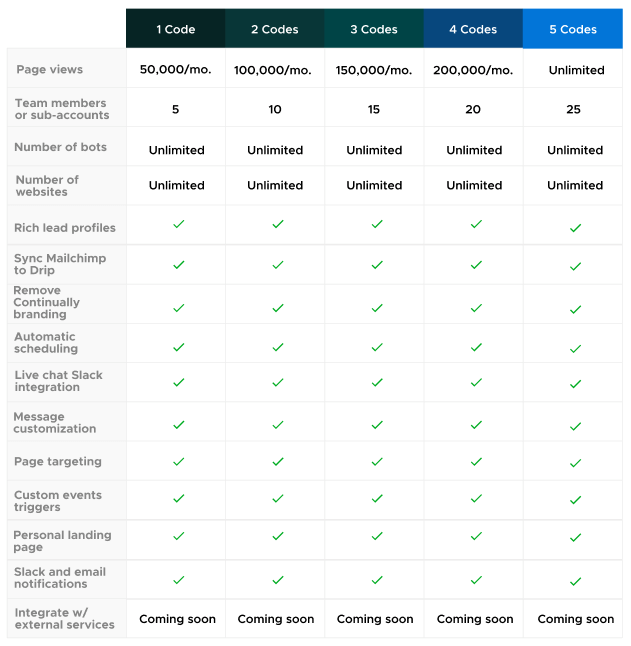 Editor’s Note: My favorite AppSumo deal in March 2019 was the Book Like A Boss (BLAB) deal, a recurring deal and one of the most popular tools offered at AppSumo. I’ve been using BLAB for over 2 years. It’s my de facto online scheduling software when it comes to booking meetings and product demos. You can check out my video review and walkthrough of BLAB on YouTube to learn more about BLAB’s top features and benefits. AppSumo offers weekly deals on the best tools for creating, growing, and scaling your online business. TL;DR — With AppSumo, you’ll never have to pay full price for business software again. That said, let’s take a sneak peak at all the deals that are being offered at AppSumo this month. This post will cover all the deals that AppSumo will be offering in April 2019. 1.11 11. Docsketch [73% off] — Sold Out! 1.12 12. Continually [96% off] — Sold Out! 1.13 12. Ora [92% off] — Sold Out! Snov.io is your efficient way to automate cold outreach while still sounding like a human. Using an intuitive drag-and-drop email campaign builder, you can create custom campaigns equipped with triggers and multiple follow-up scenarios in a matter of minutes. 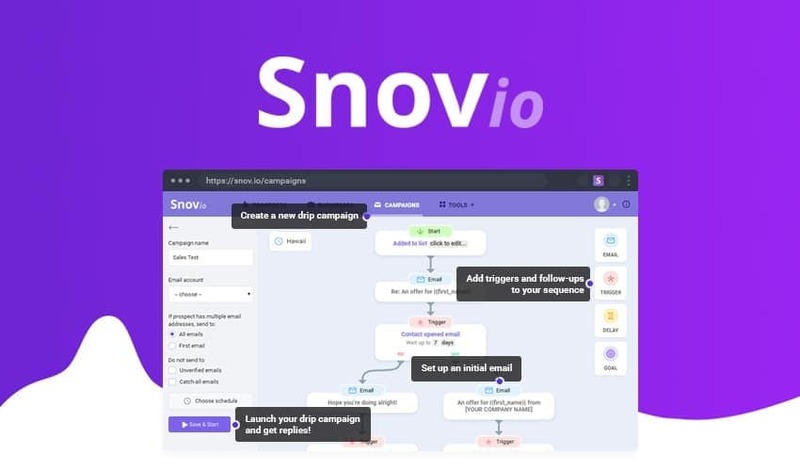 Snovio comes packed with top features like an easy-to-use drag-n-drop editor, link click tracking, and multiple trigger options. Snov.io understands the struggles and needs of a small business because they’re also a startup. Which is why, unlike their competitors, they’ve concentrated on creating a powerful but affordable tool. Snov.io has everything you need to organize high-performing campaigns in minutes. PassCamp lets you manage your — and your team’s — passwords in an ultra-safe platform. PassCamp makes it super simple to add new team members, manage access, and share and reset passwords. Furthermore, all shared passwords are synchronized and updated in real-time for all users. Get lifetime access to PassCamp for just $39! However, you can protect yourself and your team by getting PassCamp. Fulfilli is a platform that helps you acquire leads and automate pricing so you can concentrate on growing your business. Fulfilli lets you highlight your strengths in your profile so that you only get introduced to projects you’ll knock out of the park. In addition to skill-specific profile, there is also a quiz qualification section that will further ensure you are only matched with the best-fitting projects. Today, agencies are wasting a ton of resources trying to acquire new project opportunities — they design and develop a website, write content, buy traffic, receive unqualified leads, send proposals, and repeat. But Fulfilli is serving as the automated marketplace that connects digital projects with the right service provider and saves time and resources for everyone involved. What would normally take companies months to do, Fulfilli helps to get it done in days. 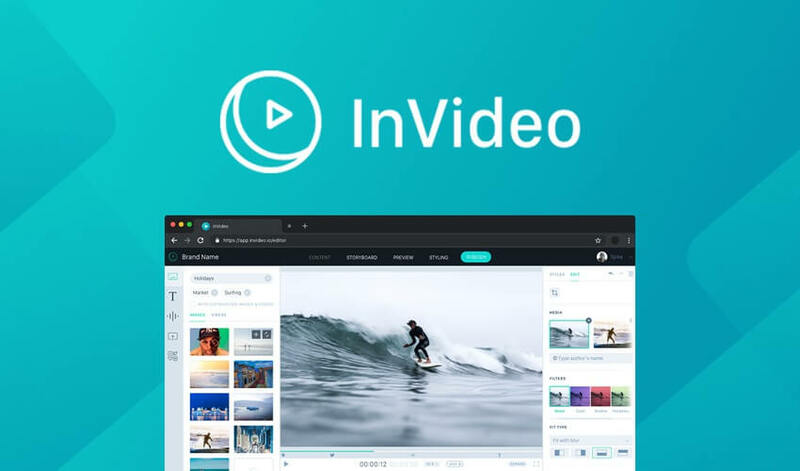 InVideo is a simple, scalable video creation platform with templates to help you make engaging videos in minutes. Some video creation tools bog you down with complicated and unnecessary menu items that keep you from ever creating content. Others are so basic that your video looks like it was put together by an amateur. Restream takes care of the bandwidth and processing so you can focus on getting maximum visibility on YouTube, Twitch, Facebook, Periscope, and more. 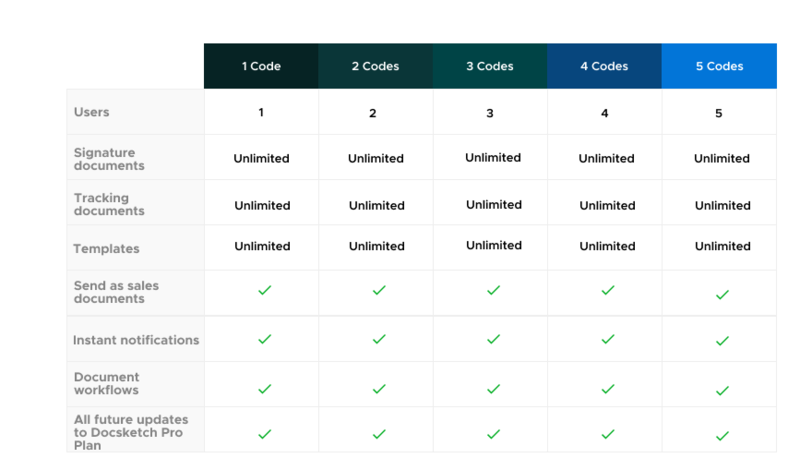 Only Restream offers the full range of streaming tools from cross-platform chat to advanced scheduling to smart analytics. Dibz is an SEO tool that does the heavy lifting for your background prospecting so you can focus your energy on outreach. Dibz collects data from industries’ top content providers so that you can conduct simpler, tailored searches. 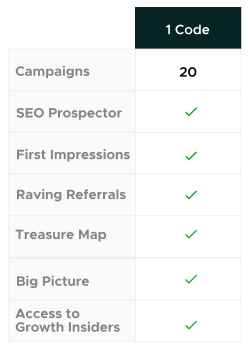 Thanks to its custom search parameters and a spam algorithm, Dibz automatically filters out irrelevant or spammy prospects and lets you arrange the rest by one or more metrics. You’ll just have to pick the top-notch results, import them into your outreach tool, and start your campaign. You can use Dibz for running giveaways, content promotion, guest blogging, and reviews. AppSumo is currently offering the Dibz Starter Plan (for 1 code) which includes 20 credits per month. Monthly credits can be used on Dibz’s predefined spam algorithm and all social signals. StockUnlimited is a popular stock agency with an extensive library of high-quality stock graphics, images, icons, and more. With StockUnlimited, you can choose from over 1 million stunning assets that include graphics, photos, fonts, icons, backgrounds, textures, and even audio. Furthermore, StockUnlimited adds fresh files to its ever-expanding library each week so you’re never lacking inspiration. 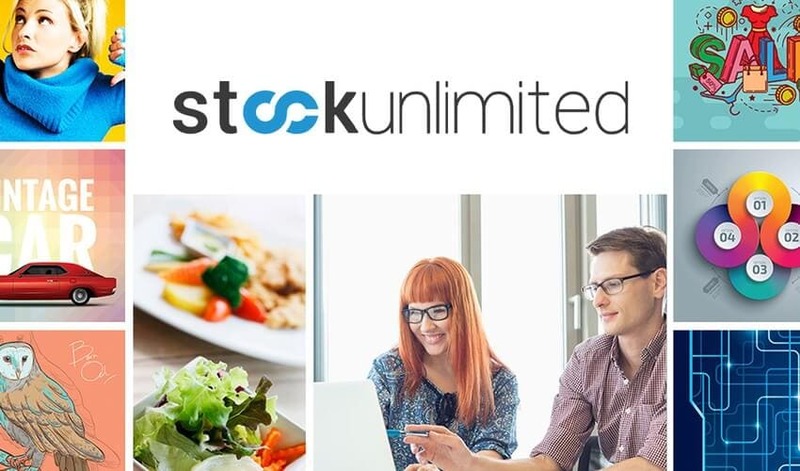 Get three years of access to StockUnlimited for just $49! 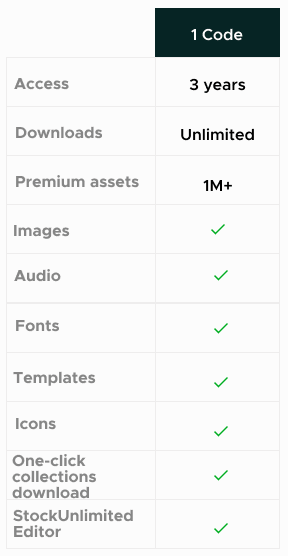 Unlike other stock image sites, StockUnlimited doesn’t place a restriction on the number of downloads. With StockUnlimited, you get as many high-quality resources as you want. Furthermore, you’re safe from copyright issues, thanks to simple-to-understand licenses. “Sumo-size Your Success” is an AppSumo course that will help you generate, market, and scale your big idea. When it comes to starting your own business, the most daunting task is coming up with the next big idea. “Sumo-size Your Success” simplifies the idea phase by showing you what questions you should be asking during the brainstorming process. The course will also teach you how to identify your target audience and will guide you through the validation process with a checklist of “will this work?” tasks. Taking the leap into entrepreneurship is scary and overwhelming. Luckily, you’ll have the “Sumo-size Your Success” course right by your side to show you the way. Zag.ai is an SEO platform with multiple apps that help you grow your traffic, boost your ranking, and discover your best marketing activities. Zag.ai’s powerful Analytics and Insights toolbox comes with everything you need to grow by combining smart segments and internal algorithms. If you’re looking to decode complicated tools, you could go with competitors that are way too open-ended to even figure out where to begin. Meanwhile, free alternatives are limited in scope and give you vague data you can’t really utilize. Only Zag.ai guides you right in the direction of high-priority data, so you can take immediate action on content promotion and traffic generation. You get a powerful suite of tools with zero setup required and save hours of time by not having to dig around for insights. SlideShop is a template marketplace that helps you create stunning PowerPoint, Keynote, and Google Slide presentations. Inside SlideShop’s library, you’ll find 90,000+ templates for PowerPoint, Keynote, and Google Slides in categories like business, planning, illustrations, and more. These presentation templates are fully editable, so you can customize them as per your requirement. A key advantage SlideShop has over other sites is their presentations are built in PowerPoint. Every element in your presentation can be edited to your liking — colors, fonts, and logos. With this customization freedom by your side, you’ll be able to create presentations that are entirely on-brand. 11. Docsketch [73% off] — Sold Out! Docsketch is a document signing, approval, and tracking solution that reduces your turnaround time and friction on documents. Docsketch helps you save time waiting for documents thanks to its built-in, legally valid electronic signatures (Docsketch documents are compliant with U.S. and international e-signature laws). After a document is signed, it gets archived and protected from future changes so there’s no funny business. Docsketch gives you everything you need to close your deals with a great UX, ease of use, and a simple, kickass layout. And unlike its competitors, Docsketch is not overpriced. Plus, only Docsketch includes an approval feature for bids and proposals. 12. Continually [96% off] — Sold Out! You’ll never miss another lead or help inquiry, even when you’re in a different time zone, thanks to chatbots created via Continually. Competitors offer products that aren’t as robust and yet somehow have steeper learning curves. On the flip side, Continually is user-friendly and wallet-friendly. In 10 minutes, Continually puts you on the fast track towards real customer engagement with just one line of code on your website. Just drag, drop, and build leads. 12. Ora [92% off] — Sold Out! Getting your projects and tasks in a row has never been easier thanks to Ora’s clean and structured layout. Ora’s sleek, endless-capability cards help you communicate all necessary information so that everyone is up to speed and on the same page. In these cards, you’ll be able to add attachments, @mention anyone, create subtasks, set due dates, track time, and lots more. Ora blows the competition out of the water because it’s actually designed for ease of use. You can create and manage projects as simple or as complex as you need them to be. Whether you just need a to-do list for the week or you have to run multiple sprints, Ora takes the heat without a sweat. AppSumo Plus is AppSumo’s rewards program which is tailor-made for frequent AppSumo customers. 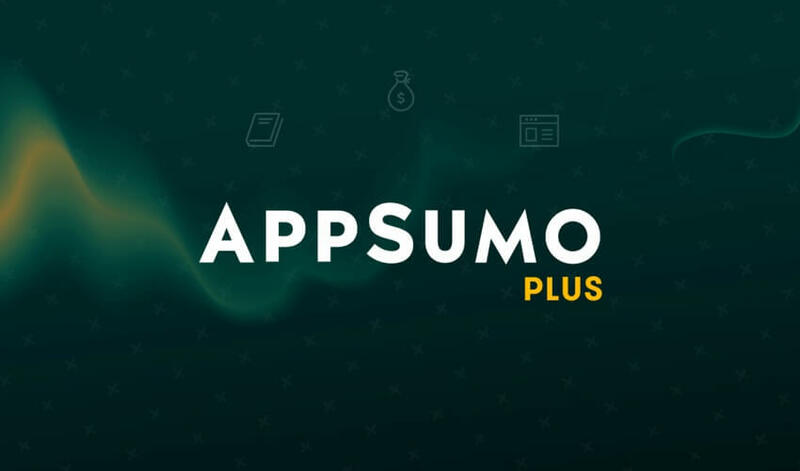 AppSumo Plus membership will cost you $99/year which is $8.25/month.